The warmth, beauty, and value of wood enhances the decor of any room, and provides timeless beauty that will increase in value throughout the years. Wood floors are ecologically friendly. Since it is a natural resource, wood is both renewable and recyclable. 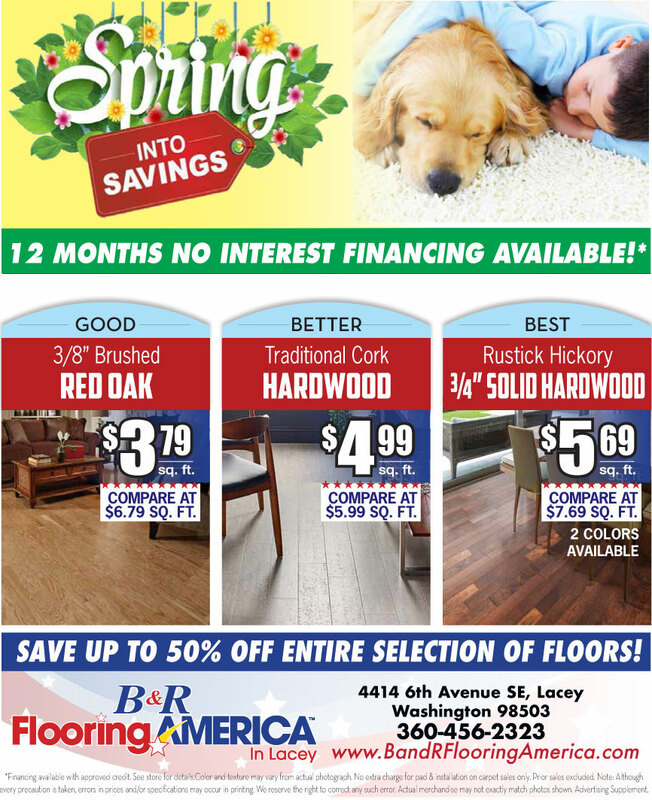 Plus, wood floors are affordable. Over time, wood floors maintain their value. When other flooring options are looking tired and worn out, properly cared for wood floors will still look beautiful and timeless. If you are considering wood flooring for your home or office, a visit with our expert flooring staff can help you decide what is right to meet your needs. 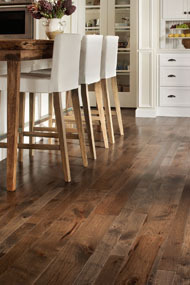 There are many reasons hardwood flooring is such a great choice for your home. 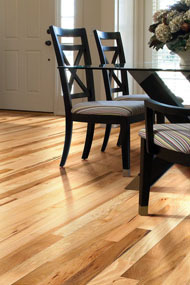 Wood flooring may be the last flooring you ever buy. Worry-free maintenance and a lifetime warranty on all hardwood floors will give you confidence that your new wood flooring will provide you years of beauty. Hardwood floors are also the best choice for those with allergies. Synthetic carpet fibers trap dust, pollen, pet dander and other allergens, and they can be difficult to clean. 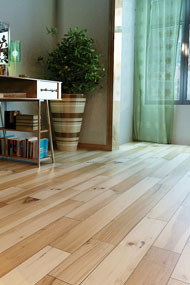 Wood flooring is easy to maintain and provides you with a healthier living environment. Simply vacuum and mop weekly, and keep the floor dry — that’s it! Our reputation in Lacey for our hardwood floor installation is second to none. We are confident enough to encourage you to compare our products and services with any other Lacey hardwood flooring company. We know that we offer the best products for the best price in comparison with other Lacey hardwood companies.